Samsung is hosting its developer conference in San Francisco next week and it may act as the showcase for Bixby 2.0, according to a report from the Korea Herald. The report also suggests that Samsung already put someone new in charge of the smartphone assistant because of a “lackluster” response to it so far. Chung Eui-suk is now the head of Samsung’s service intelligence group and in charge of further developing Bixby. Chung has been with Samsung for a bit and has previously worked in research roles at Samsung. This move takes Rhee In-jong, Samsung’s mobile chief technology officer, off of Bixby development. Today’s report sure hammers home this idea that Bixby hasn’t exactly been well-received. It talks about how most consider it a beta and not necessarily a polished product thanks in part to it still struggling to clearly understand all commands. Of course, it also points out that the English version of Bixby was delayed for a couple of months. Samsung’s annual developer conference will take place October 18-19. How many of you are using Bixby regularly? 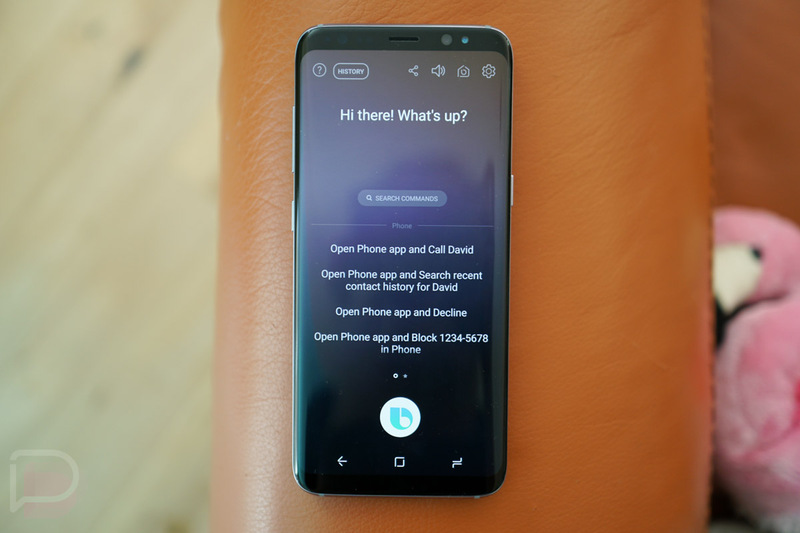 What would you like to see in Bixby 2.0?